- 5 weeks until I go to Sydney with Mum! 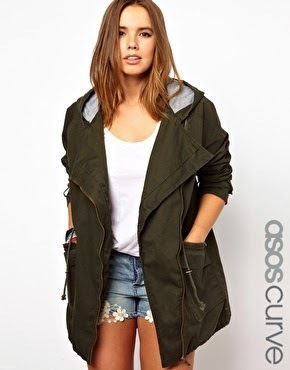 - ASOS Biker Parka... it's super warm and I love it! - Packing Lists... I love lists! - My suitcase, all cleaned out and ready for another trip away! - Game Of Thrones... in particular The Hound, Brianne of Tarth and Petyr Baelish! 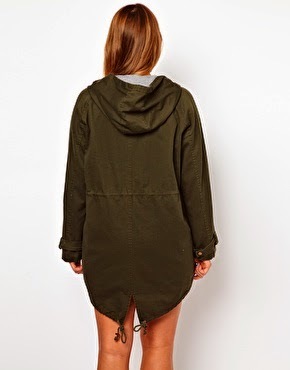 I've been lusting after this ASOS Biker Parka for ages! Since I first saw it on the website, but at $127, I couldn't justify it, I've been checking on it for awhile, slowly waiting for the price to go down. Then it did to $89... I still urm-ed and ah-ed about it... but I'm heading to Sydney in July (mid winter) and journeying up to The Blue Mountains (average temp of 2-6C) and I don't have a warm coat (only cardigans and daggy hoodies) so I gave in and purchased it yesterday. I went onto the website today to show my sister what I ordered, to find that the size that I ordered (and all the other sizes, except 1) had sold out! WHAT LUCK! I love the colour, it's my favourite colour at the moment (and has been for awhile). People thinks it's quite weird. It's nature and earthy... and it pretty much goes with everything... black, white and grey... and then heaps of super bright colours, like turquoise, and hot pink! My autumn mood board is inspired by blue nebulas, the moon, abandoned overgrown buildings, tea leaves and dark wood floors. What's your seasons mood board look like? What colours are you excited to wear this winter/summer? Let me know in the comments! + Sticker Star Wall Constellation - make an awesome (and easy) constellation wall in your room! + Magic Custard Cake - The most amazing, yummy cake you'll ever make! It seems hard, but it isn't! + Polly Scrap Project Life Kit - remember when I mentioned Studio Calico scrapbooking kits, well I found a scrapbooking subscription service which is Australian, costs far less, and has more stuff in it! + Misfit Shine - wearable tracking device, that helps track steps, sleep pattern and more... and it's very sleek and cool! + Cat Simulator on Kickstarter... come on guys! Back it please. There isn't much to show for it yet... but the video they have... the details of the cats look amazing! And who can say, they never thought about being a cat! + Let It Go (Punk Version) (Disney Parody) by The Last Sleepless City - you NEED to listen to this, even if it's not your thing.. It's amazing! + Talk Nerdy To Me (Parody) by K-Face Rules - Not a big fan of the original... but this is genius! What are you loving this Thursday? Let me know in the comments! I have been very sick! Even now, 2 weeks after the first signs of illness, I'm still sick! The good thing about being sick is sick days. I have had some time to stay warm and catch up on some TV. I finally started Vikings, and I love it!! I'm a little bit excited. Today mum and I are going to purchase our plane tickets to Sydney! We are going in July, and I'm very excited to be going to Sydney again, especially with mum! I love travelling. I love planning to travel just as much as the travelling itself. I understand that being a fat girl, that my clothes take up more room, and one of my biggest stresses is, if I only take one pair of jeans... what happens if I rip a hole in the bum? I won't have any pants... but as I discovered on my Mini Adventure to Perth a couple weekends ago... I just wore the same clothes for all 3 days, AND the world didn't end! I'm excited about taking my suitcase on holiday again! I bought it in 2010 before heading to Melbourne with my friend Tahlia (especially to see the MOMA Tim Burton Exhibition) and it's so bright, that I never lost it... even with several people "threatening" to steal it. I added a few stickers, mostly to cover some scratches. I just love it! I also have my Crumpler backpack, which I will probably use as carry on, and in Perth I bought a smaller canvas pack back (that I can fold up and stick in my bigger back pack) So I think I'm all set for bags. The next step is... clothing! The average July temperature in Sydney is 9-16 degrees Celsius, and in Katoomba (where we will be visiting) it's 2-9 degrees celsius! SO COLD!!! And Comfy shoes! so probably converses... they have never steered me wrong! 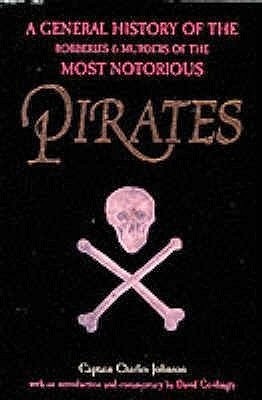 Here are a few books I really really want to add to my collection!!! 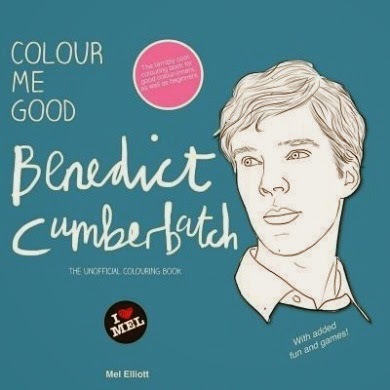 A BENEDICT CUMBERBATCH Colouring book! How could you not want it?? I love colouring books, I have heaps in my wishlist on Fishpond. 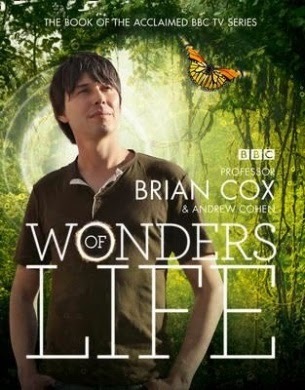 Wonders Of Life by Prof. Brian Cox & Andrew Cohen - I have the books that go with the other 2 Wonders series (Wonders of the Solar System and Wonders of the Universe) so I just need this one to complete my collection. I love Prof Brian Cox, he makes my brain very happy, with his science... and he's good looking too! Plus he has the best "Profound Thinking Face" EVER! What's on your wishlist? 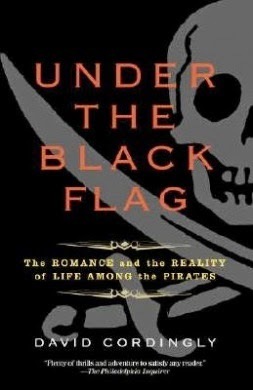 Is there any books that you want? Let me know in the comments! Joie @ Confessions Of A Book Pimp has set us a challenge! 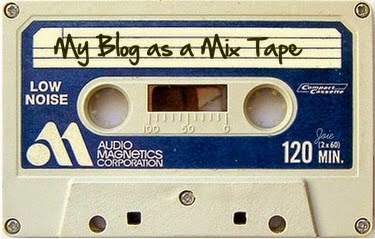 Make a mixtape that represents your blog. 10 songs in total (5 on the A Side, 5 on the B Side) and share them with your readers! My music tastes vary greatly, depending on my mood etc. They range from heavy goth metal (Cradle of Filth) to Disney soundtracks, 80s rock ballads, classical and nearly everything in between! What songs do love? Which ones do you think represent your blog? Do the post and let us know!! I have Star Wars The Empire Strikes Back (my favourite) playing in the background! I hope everyone has a great day filled with awesome Star Wars stuff! They're pretty much all from BBC Radio 1's youtube! But they're all amazing!!! Game Of Moans (feat. Sophie Turner AKA Sansa Stark) - OMG Sophie Turner is amazing in this video!